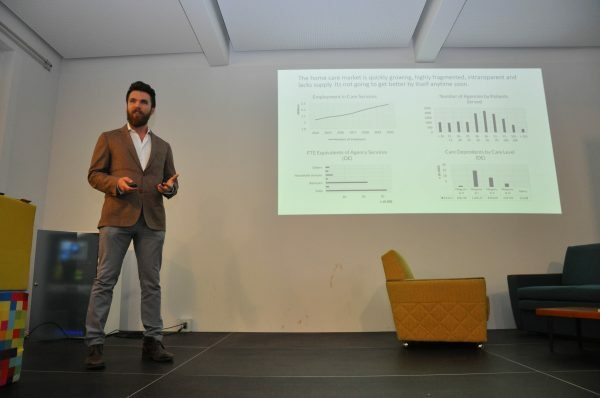 On May 23rd, nine young companies presented their innovations for seniors and senior care. Three of them competed for the prizes. The startup ‘Careship’ won and will proceed to the next round in the global contest. 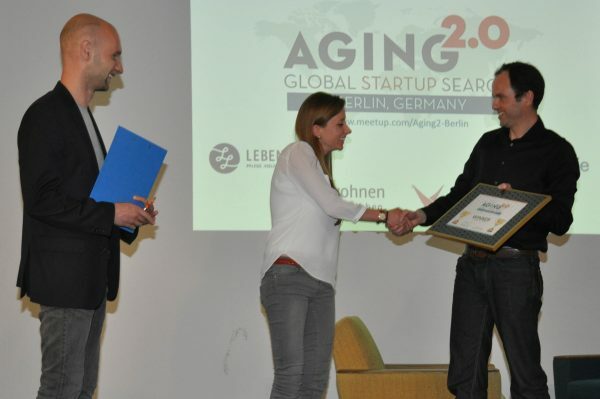 The aim of the Aging2.0 Global Startup Search is to find the world’s most promising startups that work on innovations for seniors and senior care. 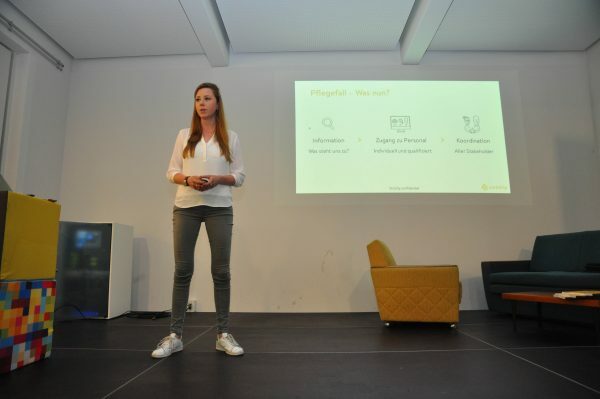 Pitch events are organized in more than 30 cities around the world, including Berlin. 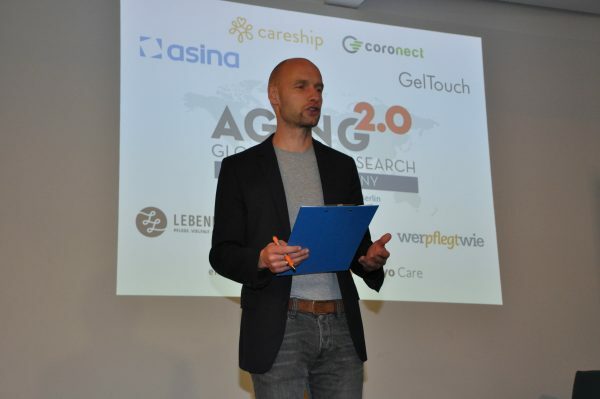 Bart-Jan van Putten, Managing Director of SeniorWise and Aging2.0 Ambassador, moderated the event. 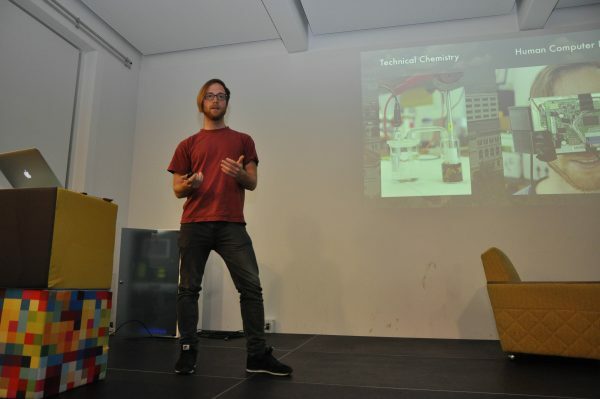 Sebastian Glende (YOUSE) presented a research project on the acceptance of robot technology among seniors. 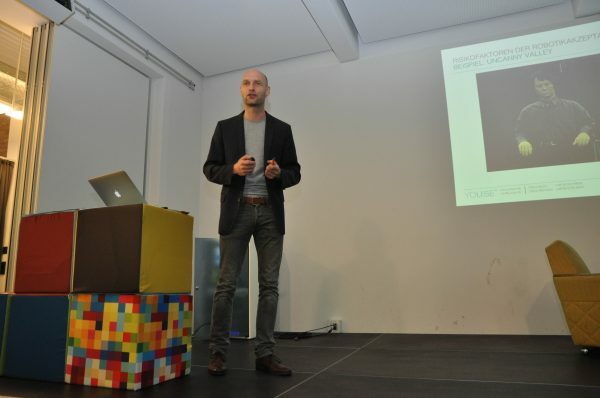 Maximilian Greschke (Veyo Care) presented their platform to ease the lives of caregivers. 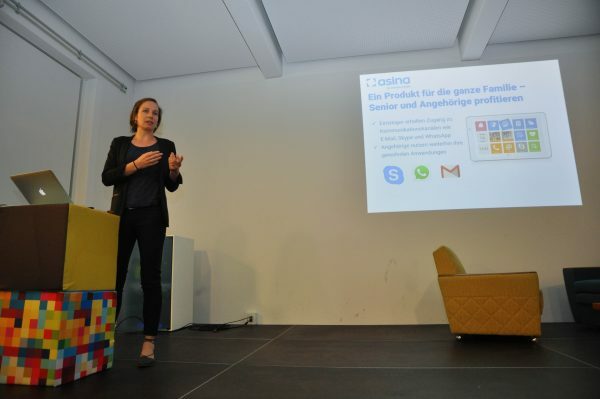 Antonia Albert (Careship) presented their matchmaking platform for seniors and caregivers. 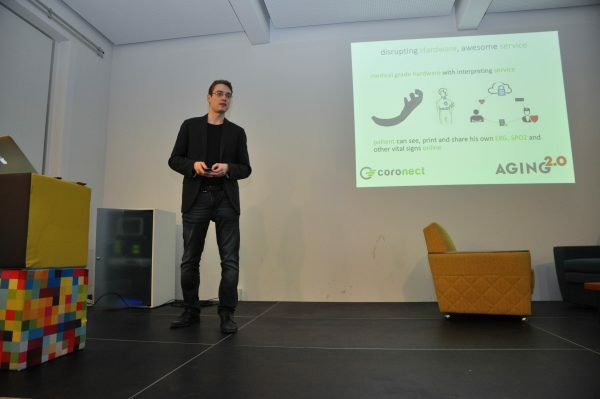 Norman Krüger (Coronect) presented their wearable hardware for cardiology e-health. Julia Rommeley (asina) presented lessons learned with respect to the design and marketing of the asina tablet. 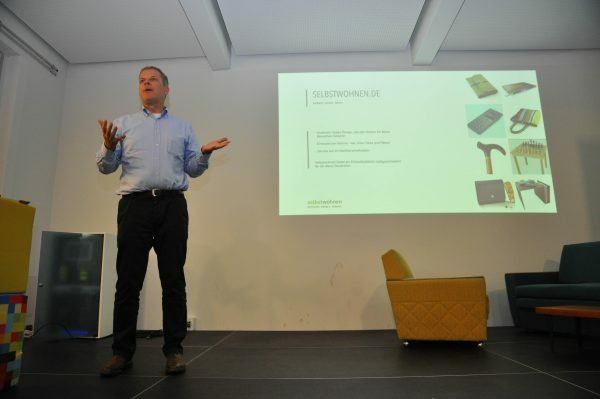 Hubertus von Wulffen (selbstwohnen) presented his webshop with age-friendly products. 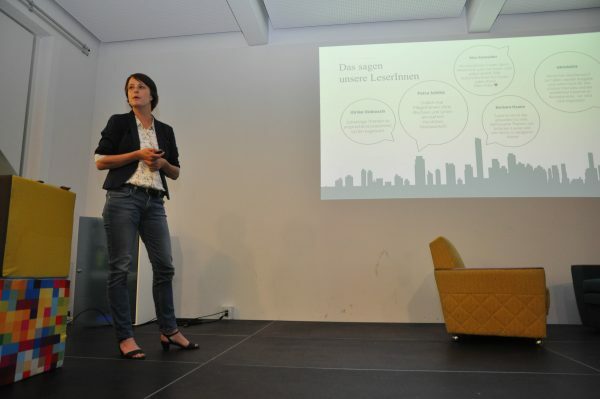 Katja Ranz (Lebenlang) presented their digital magazine about care and lifestyle for best agers and caregivers. 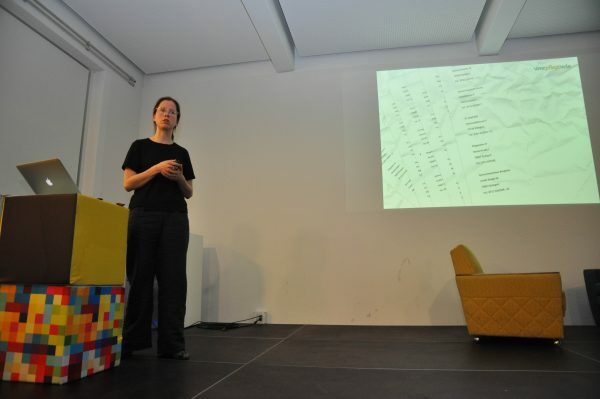 Bernadette Höller (werpflegtwie) presented the latest refinements of their review platform for care homes. 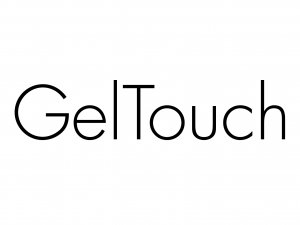 Viktor Miruchna (GelTouch) presented his technology prototype to change the tactile experience of specific parts of a touchscreen. Three of the aforementioned companies competed for the prizes: Careship, Coronect, and Veyo Care. Five experts judged their pitches on the following criteria (1) idea or product, (2) team and business model, (3) impact on the aging experience. After careful deliberation, the jury announced that Careship held the winning pitch. 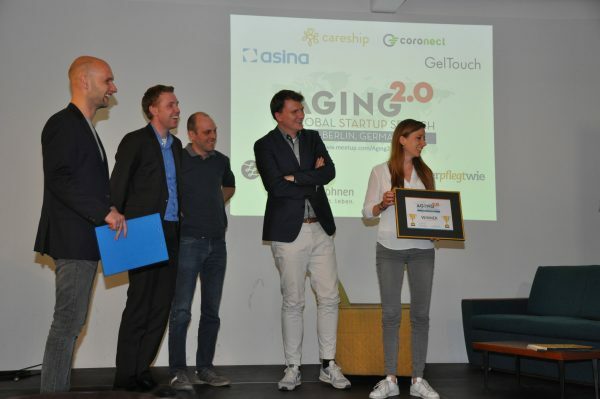 Careship will be listed on the global Aging2.0 website, for the subsequent round of online voting (starting in July). Based on that voting, a number of startups will be invited to present to 1000+ attendees at the OPTIMIZE conference in San Francisco on October 12-14. Sebastian Glende (president of the jury) announces the jury’s conclusions. Bart-Jan van Putten (Aging2.0 Ambassador) hands Antonia Albert the certificate. 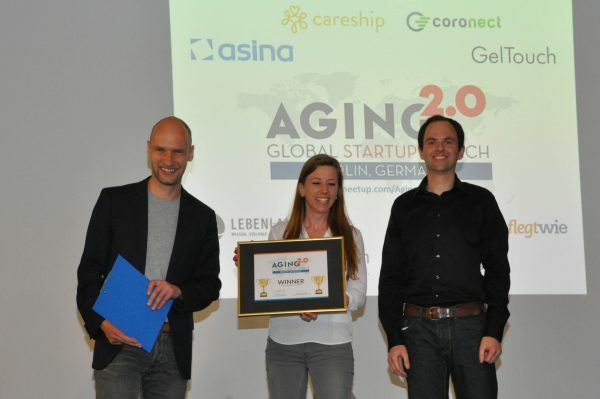 Careship won the Global Startup Search in Berlin. The jury is rewarded for its efforts. All presenters and jury members on stage. We would like to thank hub:raum (Deutsche Telekom) for providing us with a wonderful venue and Health 2.0 for co-hosting the event. 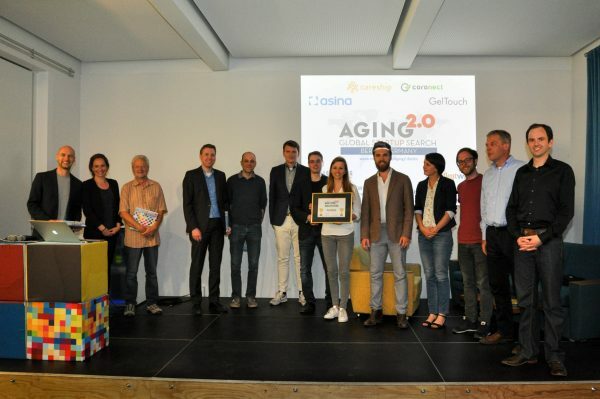 If you want to be informed about upcoming Aging2.0 events in Berlin, please register for free at www.meetup.com/Aging2-Berlin. If you would like to learn more about the global Aging2.0 initiative or receive their newsletters, please visit www.aging2.com.